Insurers today are turning their core insurance businesses back into engines of growth and profitability, even in an uncertain global economy. But fast-changing consumer behaviour and technology disruption could make or break their plans. 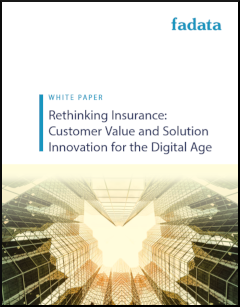 This white paper examines why an insurer’s ability to rapidly transform products, processes and partnerships has become such a key driver of competitive strength.